The first thing that passengers flying into Barcelona see from the windows of an aircraft is not the airport. The first things that come into view are 11 large cranes and a huge platform with many containers stacked up. One gets the impression that the airplane is flying over a huge field on which a game of Tetris is being played. 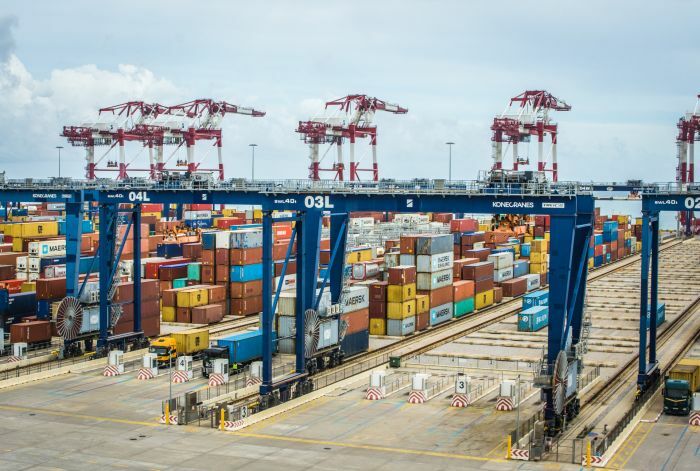 In reality, it is the BEST container terminal, which is managed by the Hutchison Ports port operator. We visited this transshipment complex to learn more about its operations. BEST stands for Barcelona Europe South Terminal. 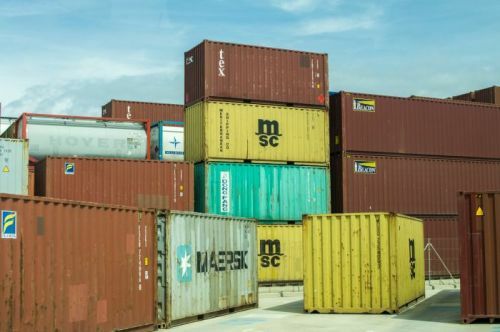 In terms of numbers, BEST has a container turnover of 1.8 million TEU (according to data from 2017) and its berth has a length of 1.5 kilometers and a depth of 16.5 meters. 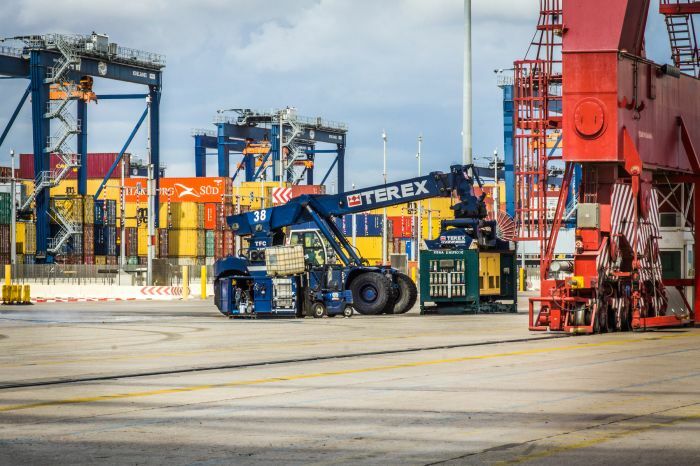 The terminal is capable of handling very large vessels with capacities of up to 19,000 TEU. The container terminal handled the CSCL Globe and MSC Oscar container vessels with such a capacity in the period of 2014-2015. The management of the terminal is now aiming to handle vessels with capacities of up to 22,000 TEU. The BEST container terminal is also distinguished from other container terminals by the fact that it uses unusual technological solutions. "Our terminal is semi-automatic. We use both workforce and technology. Why are we so successful? Because we separate operations and nobody waits for nobody. This cannot be achieved in a terminal that operates manually. Something is always missing, and someone has to wait," said Guillermo Belcastro, the managing director of the container terminal. 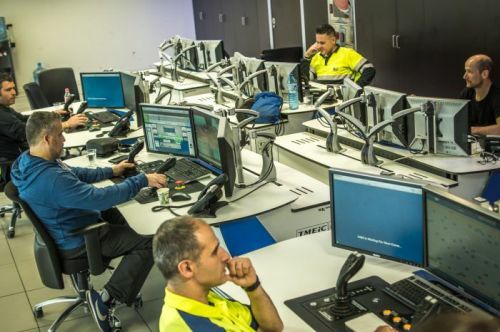 An inspection of the container terminal’s facilities confirmed Belcastro’s words. There are no queues at the terminal and everything works without delays. Containers are processed in several stages. First, cranes unload containers from a vessel and place them on a special platform next to it (no ships were unloaded during our visit to the container terminal). Then, shuttles pick up these containers and take them to gantry cranes, which place the containers on one of 27 blocks. Two cranes operate on each of these blocks. They are all automatic. Only six people, who are located in a separate room, control these cranes with the help of monitors and joysticks. Automatic gantry cranes then move the containers onto semi-trailers or a special platform, where loaders pick them up and load them onto railway platforms. 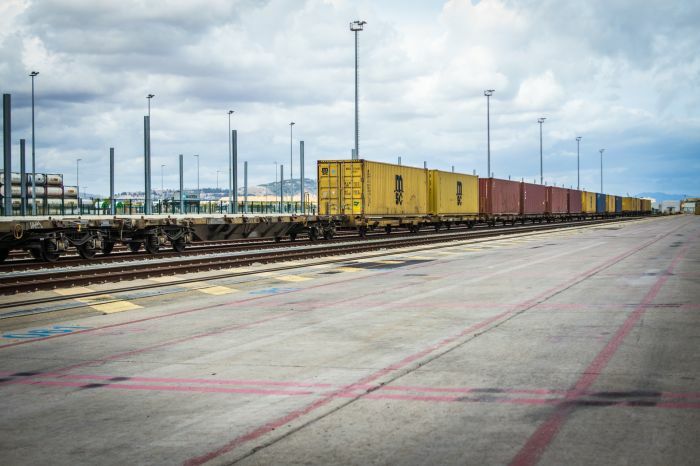 Humans are directly involved in only half of the processes taking place at the terminal. Automation starts at the entrance to the terminal. 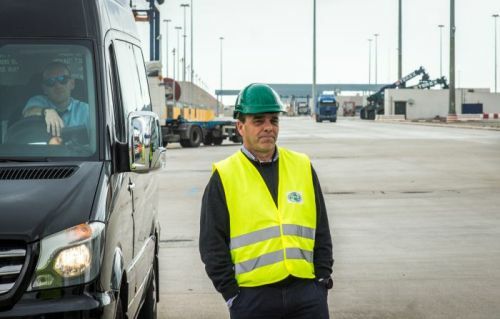 "When a truck arrives here, the driver selects the required service on a computer. Once he makes his choice, the relevant information goes into the system, which prepares the container for manipulation. Alternatively, the truck enters with the container and determines where to place it," said Vicens Roig, the engineering and technology manager at the BEST container terminal. 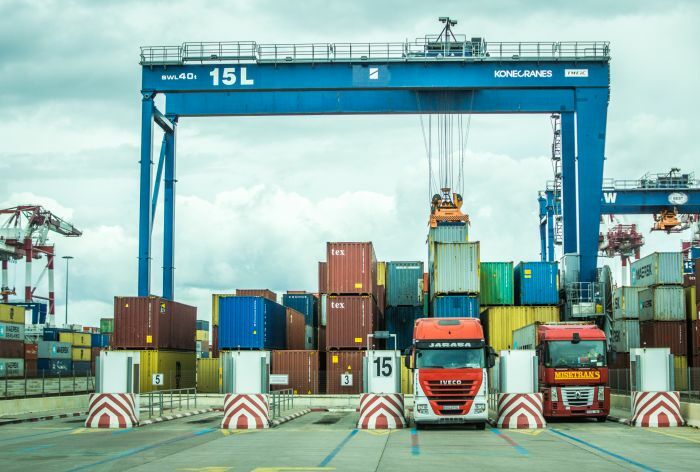 The history of Hutchison Ports in the Port of Barcelona began in May 2006, when a consortium made up of the Hong Kong-based company and the Spanish-based Grupo Mestre transport and logistics holding (70% and 30% stakes respectively) won a tender for construction and management of a new container terminal. Construction of the container terminal began in November 2006. 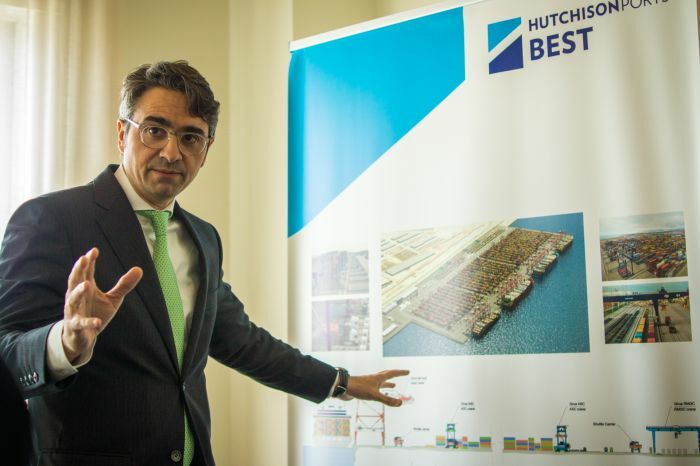 The consortium dissolved during construction of the container terminal, and Hutchison Ports became the sole concessionaire of the future facility after buying Grupo Mestre’s share. The BEST container terminal officially began operation in September 2012. 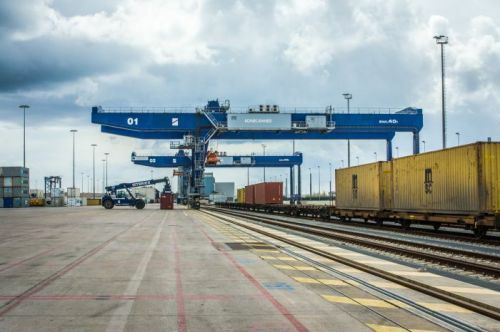 "Investment in construction and development of the terminal amounted to about EUR 500 million. 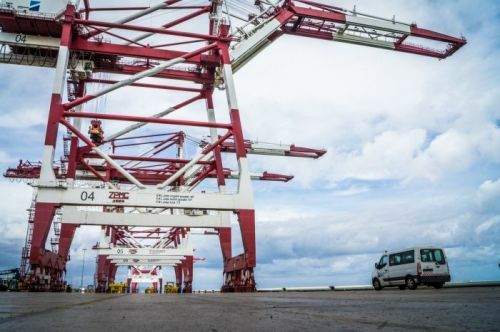 This money was spent on reclamation of land for construction of the future terminal, the laying of utility lines, construction of a railway line, purchase of equipment, and so on," said James Pettifer, the financial manager of Hutchison Ports in Europe. 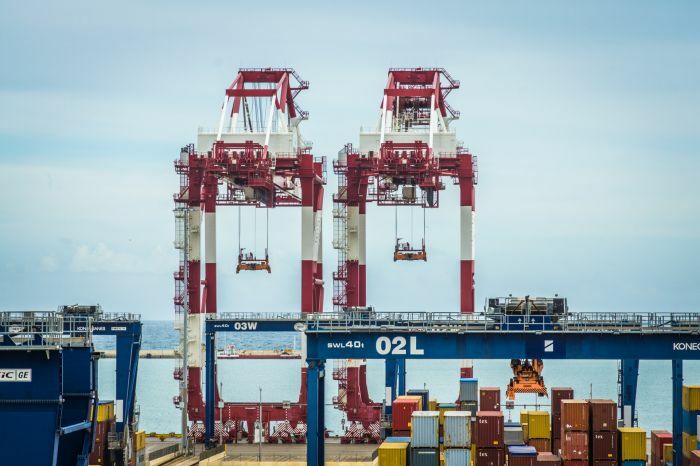 Before the arrival of Hutchison Ports in Barcelona, the site of the container terminal was occupied by a small transshipment complex that had a small container turnover. 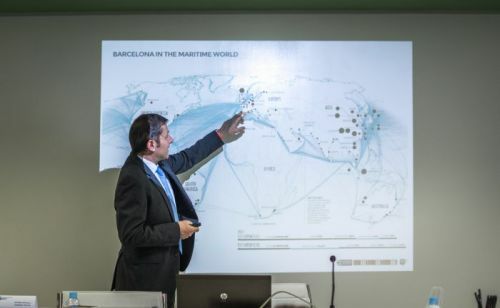 The Port of Barcelona is now one of the ten largest container ports in Europe and the third largest in Spain, after the ports of Algeciras and Valencia. The Port of Barcelona’s container turnover amounted to about 3 million TEU last year, of which the BEST container terminal accounted for 1.8 million TEU. APM Terminals, which is owned by a competing company, accounted for the remainder. How did the company manage to achieve such success? 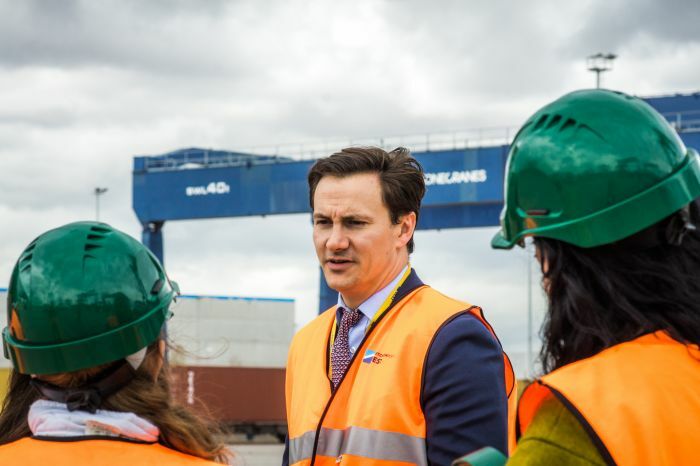 "One can spend a long time thinking about success, but the key is to serve customers and build links to the hinterland," said Jorge Moreno, commercial director of the BEST container terminal. According to him, the container terminal’s administration is currently working hard to develop its transport links with the inner regions of Spain and France. The railway plays a special role in this process. Currently, 14 different container trains run from Barcelona to various cities in the two countries. 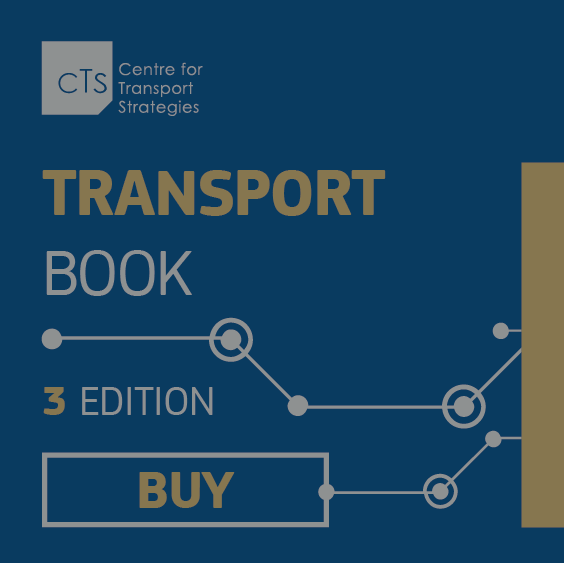 This has resulted in the proportion of cargo transported by rail increasing from 8.7% in 2012 to 15.5% in 2017, and this is not the limit. In the future, Hutchison Ports plans to establish similar rail links with cities in southern Germany. Another key to the success of Hutchison Ports in Barcelona is efficient use of its workforce. The terminal employs fewer than 200 people. Additional employees are hired when necessary. 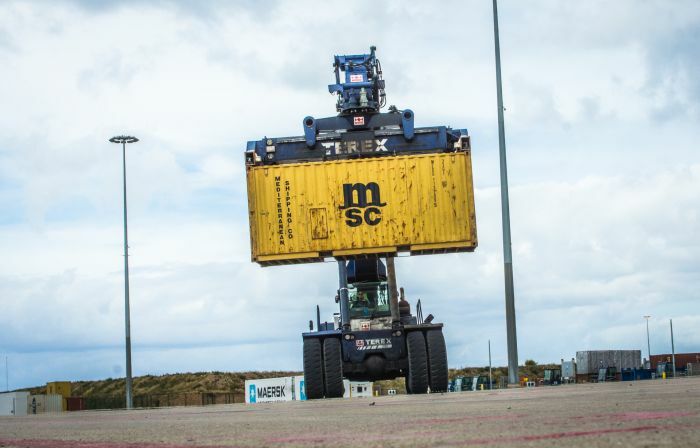 "The peculiarity of Hutchison Ports’ operations abroad is respect for the local staff. The majority of our current staff started before the terminal was built. Why change anything if everything is going well and people have proven their professionalism? This is the right strategy,” Moreno said. “Do you want to create something similar in Ukraine?" I asked Pettifer. “We want Ukraine to become the 27th country on the list of countries in which we operate. We have very high hopes for the Port of Chornomorsk. We know how to launch it, and we think we will succeed,” he said.